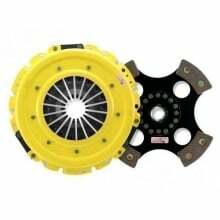 A leader in performance clutch and flywheel technology, ACT (Advanced Clutch Technology) uses real word, lab and track testing to bring the best in performance at a racer friendly price. 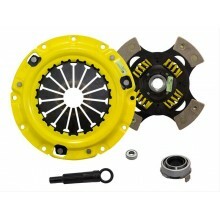 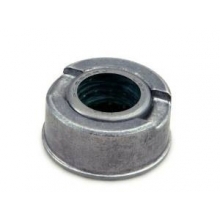 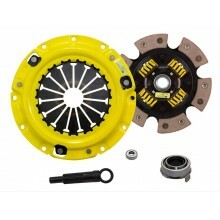 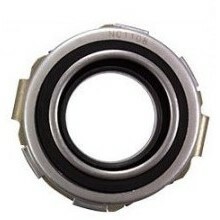 Miata 1.6 & 1.8L Racers Love This ACT Throwout / Release Bearing, OEM equipment in every ACT Miata race clutch kit. 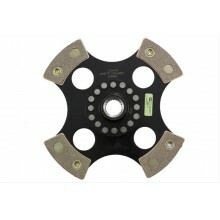 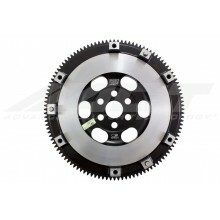 Miata 1.8L Track & Performance Drivers get quicker RPM's with ACT's lightweight StreetLite Flywheel. 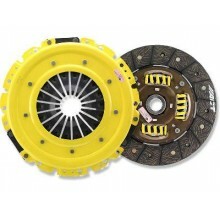 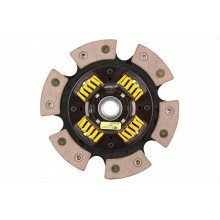 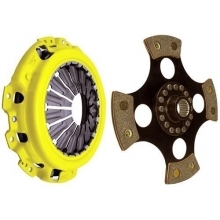 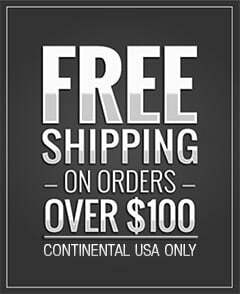 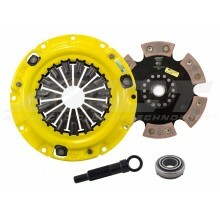 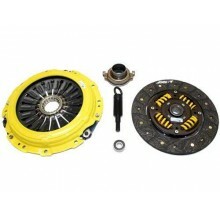 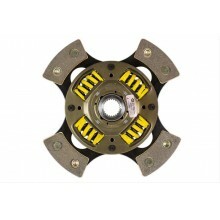 Advanced Clutch Technology, Serious Performance Clutch Kits - DiscoveryParts A leader in performance clutch and flywheel technology, ACT (Advanced Clutch Technology) uses real word, lab and track testing to bring the best in performance at a racer friendly price.